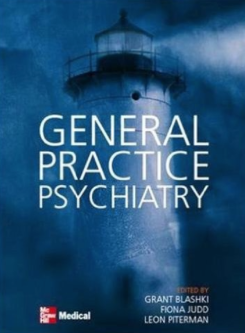 Grant has published six books- one for GPs called General Practice Psychiatry which has been translated into Mandarin and Italian. 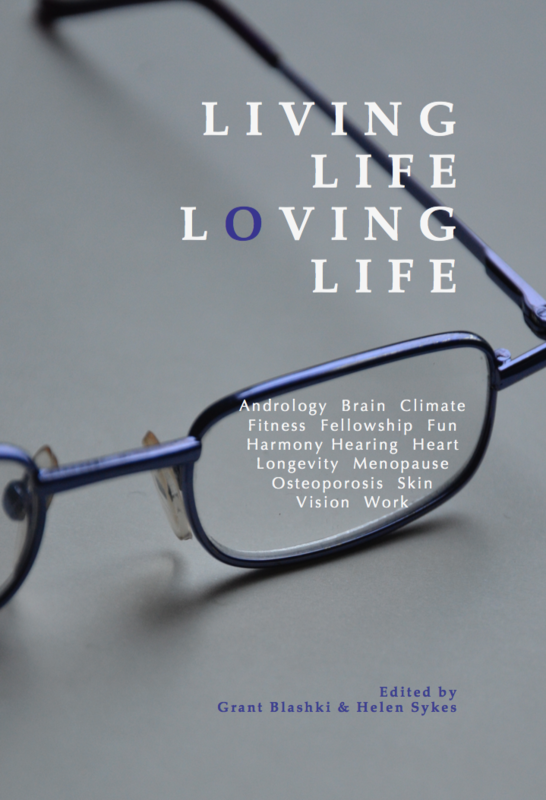 He has also co-edited with Helen Sykes AM four books published by Future Leaders, Life Surfing Life Dancing, Living Life Loving Life, Dancing in the Rain and Genes for Life. 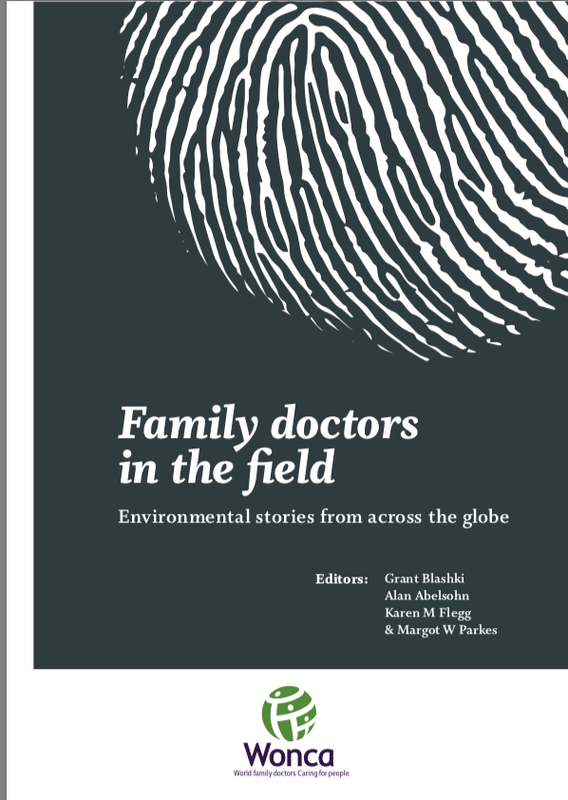 Here are some short video interviews about the books.